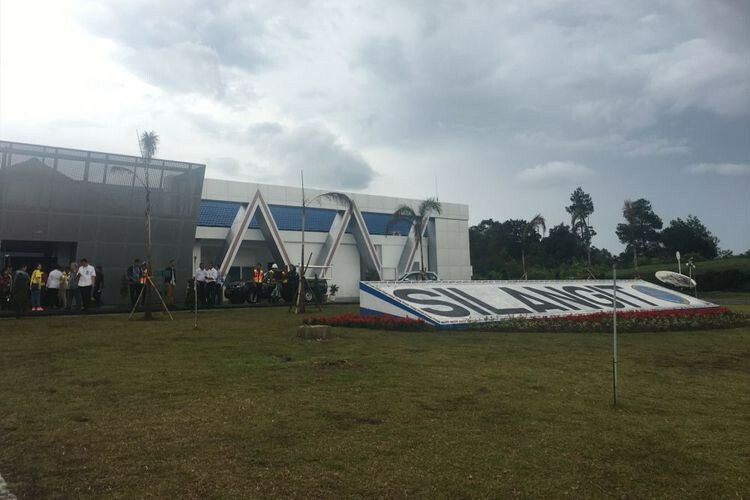 Silangit International Airport in North Sumatra is to be expanded to become almost five times its current size of the total area. As reported by kompas.com, PT Angkasa Pura II president director Muhammad Awaluddin said on Monday that tourism around Lake Toba increased after the airport was revitalized in 2017, which allowed direct flights from Jakarta. The airport’s runway is also to be expanded, from 2,400 by 30 meters in size to 2,650 by 45 m, to accommodate larger aircraft such as the Boeing 737-800 NG. In addition, the airport's parking facilities are to be expanded to 8,231 square m, while a 2,250-sq-m cargo warehouse is to be built.